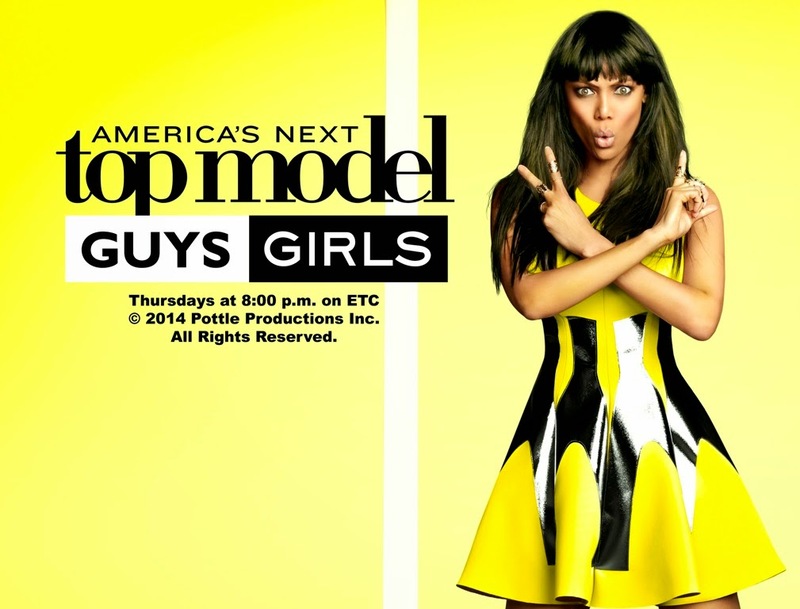 Hungry for the latest trends happening on America’s Next Top Model cycle 21? If you can’t wait for each new episode of Tyra Banks’ show, airing weekly on ETC Thursdays at 8:00pm, then you’ll be glad to know that LINE has partnered with ANTM to open an official account to offer exclusive content, photos, videos and much more! LINE has taken the spotlight as its popular features including LINE camera, LINE Selfie Sticker and LINE video call are integrated into six episodes of the latest cycle. The show’s premiere party, which was featured on NYLON TV, had LINE characters Brown and Cony as special guests of the 14 contestants. The contestants continue to enjoy LINE’s essential features throughout the season, as LINE offers the trendiest features for Hollywood’s latest up-and-coming stars. The ANTM account on LINE features exclusive content that has been delighting its 1.7 million (and counting) followers from 40 countries. This includes a casting video montage which has never been done in its previous 20 cycles. LINE will continue to bring more dynamic features exclusively for fans around the Philippines.